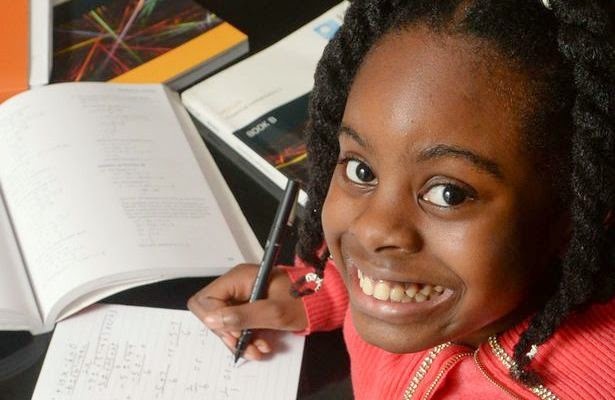 A Nigerian girl aged 10 has become one of the UK’s youngest university students after starting a degree at the Open University. 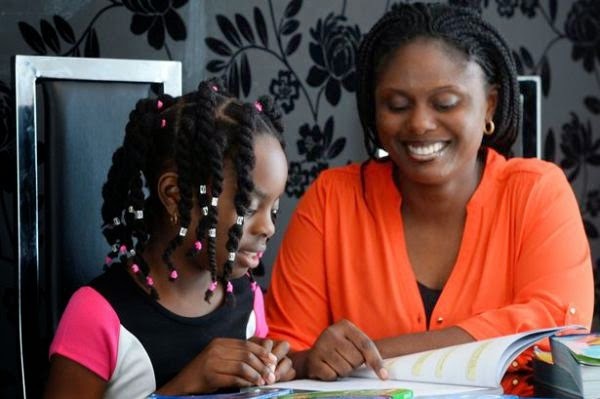 Esther Okade, from Walsall, is finding time between playing with her dolls to study a maths degree after being home schooled by her Nigerian born mother, Efe Okade. According to Mirror UK: The numbers whizz became an undergraduate three weeks ago and is already nailing the subject – scoring 100 percent on a recent test. The home-schooled youngster’s incredible grasp of calculations seemingly runs in the family as her six-year-old brother Isaiah is already taking an A-level in maths. The primary-age pupil completed months of tests and interviews before being accepted on to the course. She aims to get a First Class honours degree in two years and is already setting her sights on a PHD. Eventually Eshter, who loves watching Disney hit Frozen when she’s not studying, wants to run her own bank. She said: “We even had to talk to the Vice Chancellor. After they interviewed her they realised that this has been her idea from the beginning. 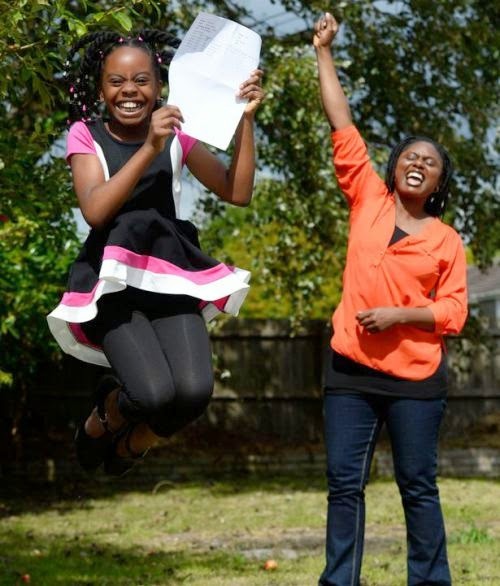 “From the age of seven Esther has wanted to go to university. But I was afraid it was too soon. “She would say, ‘Mum, when am I starting?’, and go on and on and on. Esther applied in August, and after a phone interview, an essay and a maths exam, she finally got the news in December that she had been accepted onto the course.